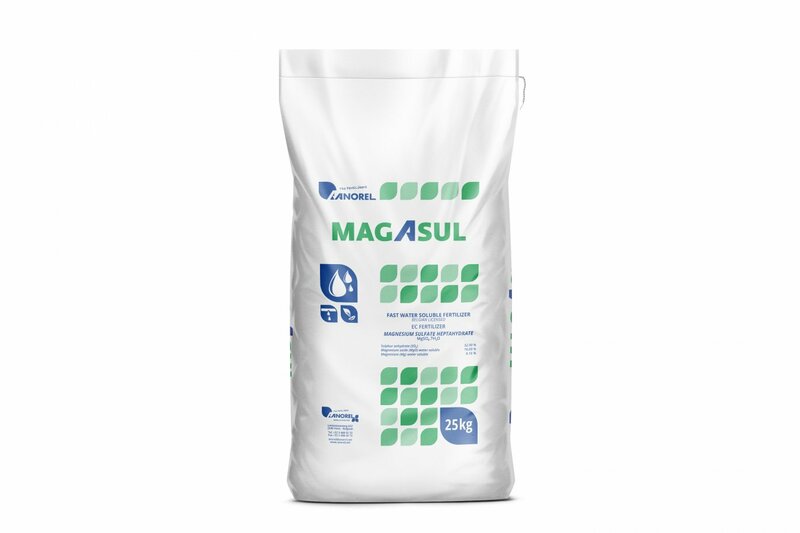 Magasul 16 is a crystalline magnesium sulphate heptahydrate ideally suited for use in fertigation. Magasul 16 is a crystalline magnesium sulfate heptahydrate. The product provides magnesium and sulphate in plant-available form and can, in addition to use in general nutrition, perfectly be used in plants with a magnesium deficiency. Due to its neutral pH, Magasul will not change the soil's pH, which makes the product ideal for fertigation in solid soils. Curious how we can be of service to you? Don't hesitate to contact us!